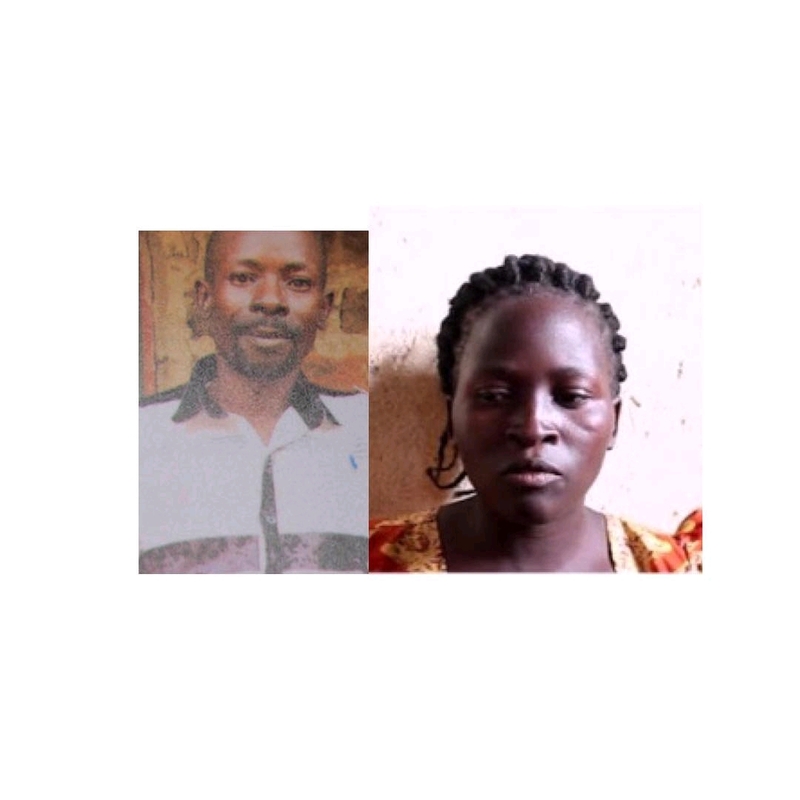 Ugandan police have arrested one Harriet Nassali, a housewife, for allegedly beheading her husband, Siraje Kavuma, and digging a grave in their matrimonial bedroom with the intention of burying him. According to Kampala Metropolitan Area police spokesperson, Luke Owoyesigyire, the incident happened over the weekend at Lwesubo Buwambo village. “They had an argument over a piece of land prompting Nassali to pick a machete and cut Kavuma’s head, killing him instantly,” Owoyesigyire said. Quoting the couple’s daughter, the police mouthpiece said, Nassali had always threatened to kill her husband whenever they had misunderstandings. Close family friends revealed the bitter history of how the deceased had given his wife 27 million Ugandan Shillings to buy a plot of land, however, she used the money for something else.